Today is the first day of Kindergarten Registration for the 2019-2020 school year and we can’t wait for your child to join us here at Prospect! At Prospect, we have a wonderful kindergarten staff and we would like to introduce them to you! First grade went to the moon using virtual reality goggles from the Union County Public Library! Dr. Chavis author and chiropractor came to are school Prospect Elementary AIG 4th and 5th grade for Donuts with Doctors. The week of April 23rd-April 27th Prospect Elementary celebrated career and college readiness spirit week where students got to dress up each day according to the theme. Prospect’s Beta Club collaborated with Union Power Cooperative to plant two crepe myrtles at Prospect. First Baptist of Monroe’s preschool students who will be starting kindergarten in the fall came, with their teachers, and parents to tour Prospect! In celebration of Dr. Seuss’s birthday, Prospect participated in Read Across America. 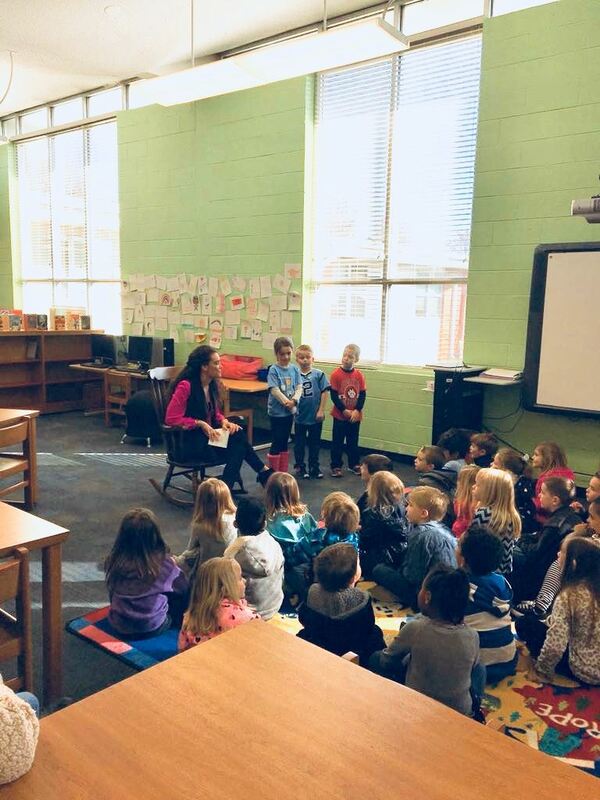 A Parkwood High School student, a Board of Education member, a UCPS Facilities Department employee, parents, grandparents and various community members inspired our students to read more as they read a Dr. Seuss book and another one of their favorite books to each class. Our third, fourth and fifth graders are gearing up for March Madness with the Union County Public Schools second annual “Books and Brackets.” All 30 elementary schools in the district are participating in a reading challenge February 15- March 23. Three Veterans visit Prospect's fifth graders. In celebration of National Children’s Dental Health Month, Johnnie from Laxer, Long & Savage spoke to our kindergarten students about dental health. Kindergarten registration begins February 1, 2018. 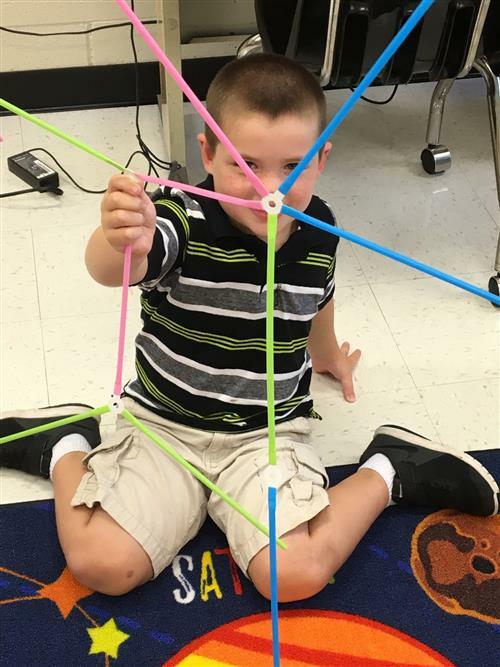 During Computer Science Education Week our kindergarten, first, and second grades have gone to the Makerspace to participate in various Science, Technology, Engineering, Art, and Math (STEAM) activities. Our third, fourth, and fifth grades spent 30 minutes each day practicing coding using their Chromebooks. Our students have enjoyed getting to spend extra time on STEAM activities this week!! 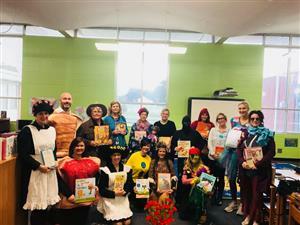 In celebration of Literacy Month, Prospect hosted Family Literacy Day where parents and community members dressed up as book characters and read the corresponding book to a class. A Makerspace is a place to explore, expand your imagination, be creative, challenge yourself, and build things. On Friday, April 21st our fifth grade students at Prospect Elementary got to check out important jobs in our community. There were nine different careers we learned about in our school gym. At the end of April, Kindergarten and Fifth Grade extended their learning of careers with Community/Career Day. The Principal’s Advisory Committee toured Appalachian State University to get a glimpse into the college experience. The Principal Advisory Committee learned about India from the Ulhaq family! Prospect students raised $440 with Heifer International’s Reed to Feed program! 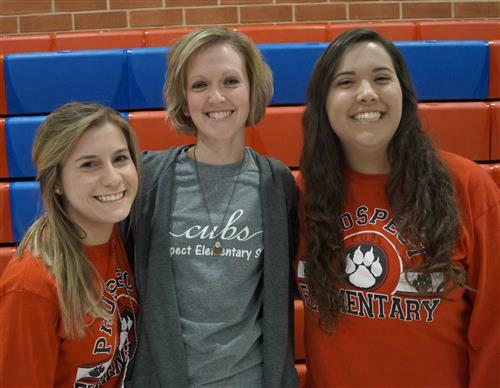 The beginning of November was a time of celebration and achievement for the students at Prospect during the first Cub Kids assembly for the year. Prospect has a Cub Kids assembly at the end of every grading period to promote positive school wide expectations and personal growth. Prospect Elementary collected supplies for flood relief in the aftermath of Hurricane Matthew. 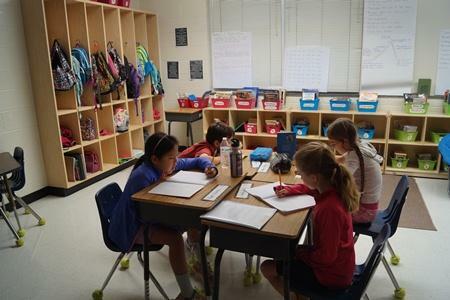 This article was written by third grade student Walker Coggins. Throughout the month of October students participated in activities to bring awareness to National Bullying Prevention Month and Red Ribbon Week. The Principal Advisory Committee studied Mexico in connection with Prospect’s Olympic Games themed field day. 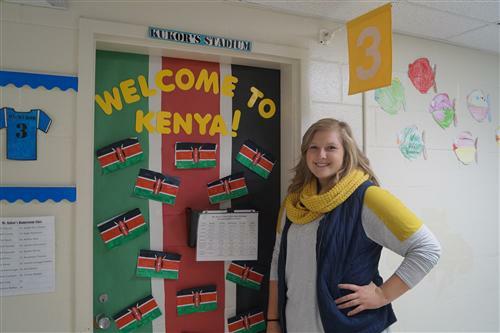 Prospect’s Curriculum Night was named “Touring the Nations” this year, as the event came the week after Prospect’s Olympic Field Day. Prospect Elementary celebrated our first Olympic Field Day where classes were given a country to represent. Students prepared for Field Day by researching their country in Art, Music, P.E., Computers and Tech Time. Mrs. Laura Thornton, music teacher, received a generous grant from the Union County Community Arts Council through the Arts in Our Schools Grant! The grant will be used by Prospect’s second graders to attend The Fred Ingold Festival. Prospect teachers have been busy both on and off campus getting ready to begin a new school year. Teacher Appreciation Week is one of Prospect teachers’ favorite weeks because our PTO goes above and beyond to show their appreciation! Throughout the week of May 2-6 the Prospect staff was pampered with a massage, a manicure, duty-free breakfasts, duty-free lunches, many meals, the opportunity to leave at 1:00 one day and their cars were even washed by PTO! 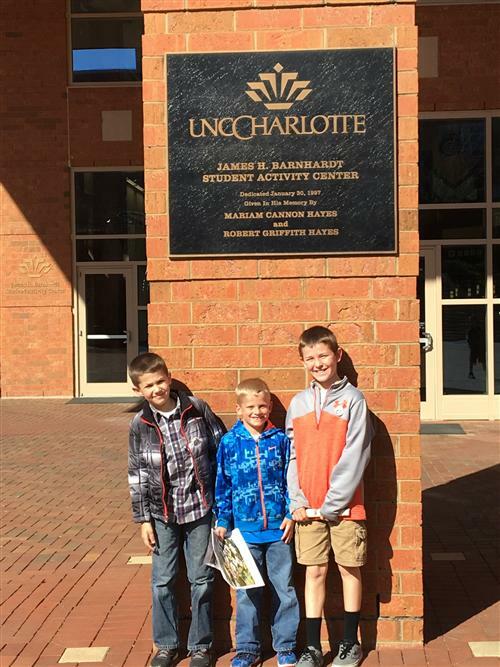 Prospect's Principal Advisory Committee visited the University of North Carolina at Charlotte in March. Prospect participated in Read Across America and celebrated Dr. Seuss’ birthday by having volunteers read to each class. On Wednesday, February 24, Prospect Elementary had the pleasure of full day visit from NC Representative, Mark Brody. Mr. Brody represents District 55, which includes Union and Anson counties. 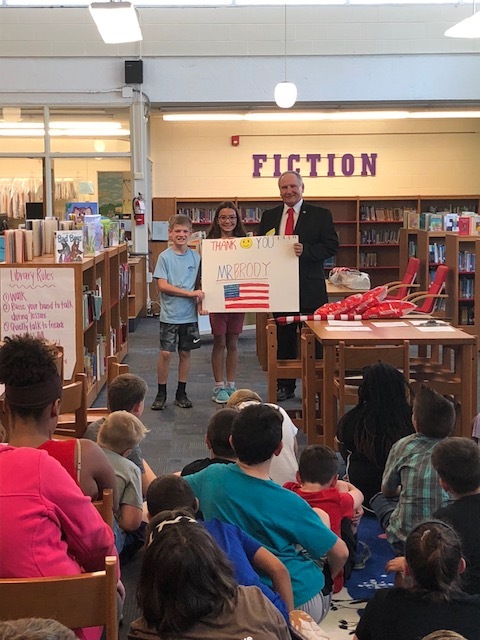 The UCPS Board of Education hosted the "Teacher For A Day Program" which allowed NC legislators and candidates to witness what it is like to be a NC educator in the classroom. 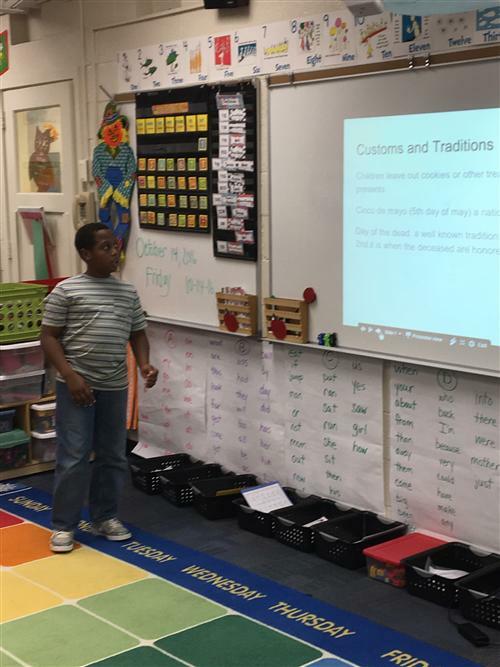 Ramona Barnes Pate helped Prospect celebrate Black History Month and explore African-American history through storytelling, singing, and role-play with students. 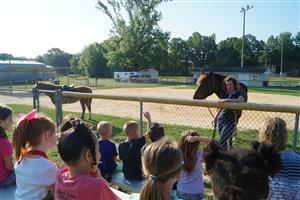 Kindergarten has been reading and learning all about the farm and the city. 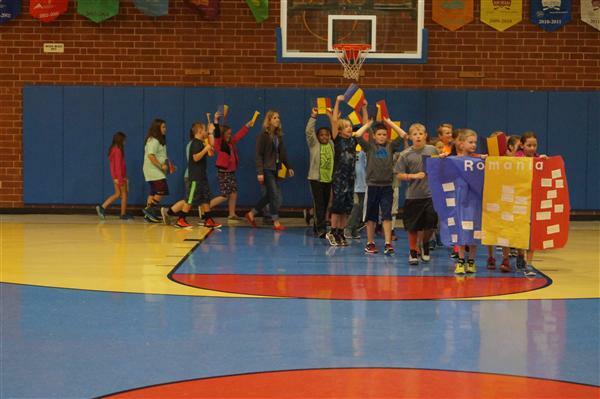 Prospect students and teachers showed off their school spirit the first week of February as PTO hosted spirit week as a fundraiser. 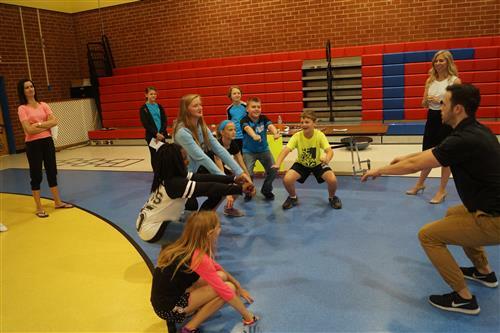 Our outstanding PTO celebrated students’ fundraising success by hosting a magic show on the morning of our annual fall festival. The students at Prospect raised $10,000 to help PTO make our school awesome! 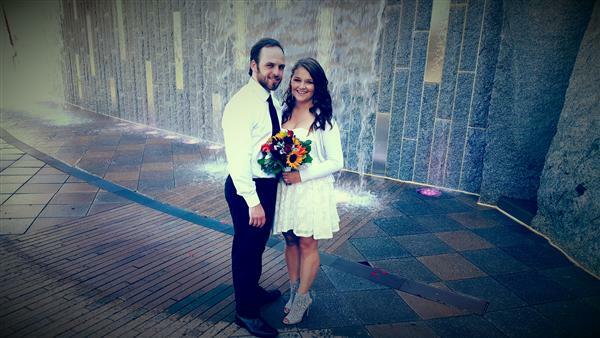 During the month of October, we had two teachers get married! Ms. Reeves is now Mrs. McMillian and Ms. Lewis is now Mrs. Pushchek (pronounced “push-eck”). Students returning to Prospect for the 2015-2016 school year walked into a refreshed and improved school building. Students and staff began getting excited about the updates coming as renovations began in the gym before let out. The gym has been revitalized with walls painted yellow to tie in with the new colorful floor that is yellow, red, and blue. Additionally, red plastic bleachers spell out the word “CUBS” in blue when they are pushed against the wall, which gives the gym an updated look. This year we have new classroom teachers at Prospect! Ms. Taylor Williams is our new kindergarten teacher; Ms. Shelia Nyman is our new second grade teacher; Ms. Heather Johnson and Ms. Kelsey Kukor are our new third grade teachers; Ms. Kathleen Darnell is our new fourth grade teacher, and Ms. Elizabeth Tilley is our new fifth grade teacher. The Prospect staff has been doing a book study this year with the book “The Energy Bus: 10 Rules to Fuel Your Life, Work, and Team with Positive Energy” by Jon Gordon. Along with every staff member reading the book, teachers facilitated activities in staff meetings and online discussions using Google Classroom. The second grade classes learned about the butterfly life cycle during the months of April and May.